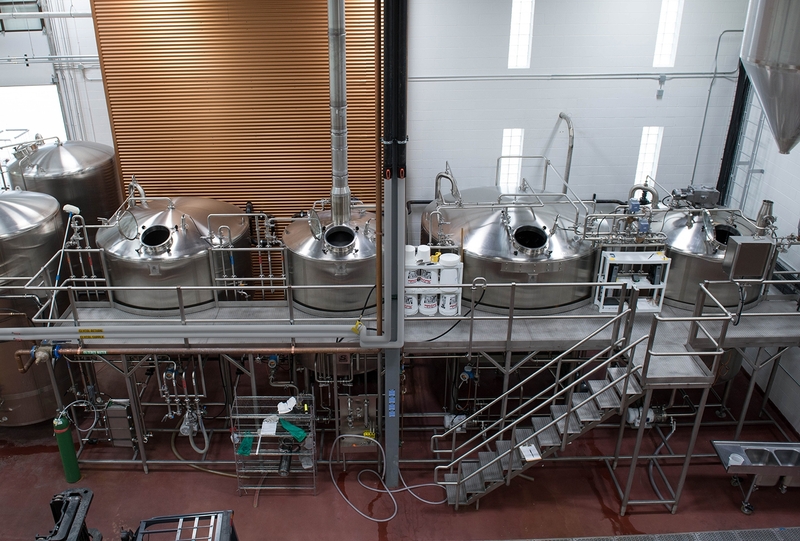 Four, dedicated vessels are the ticket for a high-production. 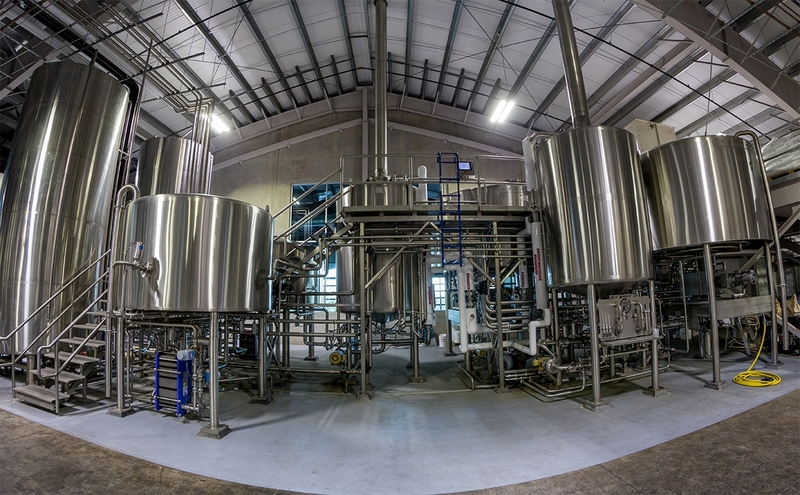 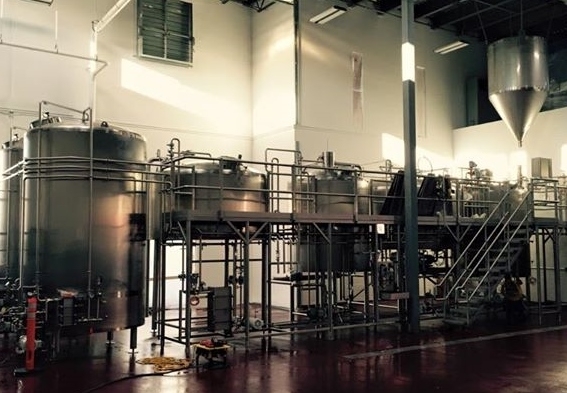 These Sprinkman brewhouses often range between 40-BBL-200-BBL in size. 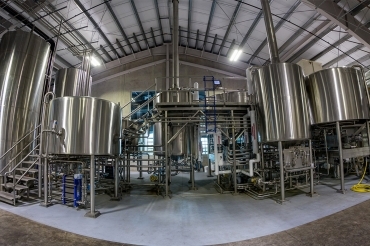 Customers often opt for a more robust level of automated controls to push production to the max.